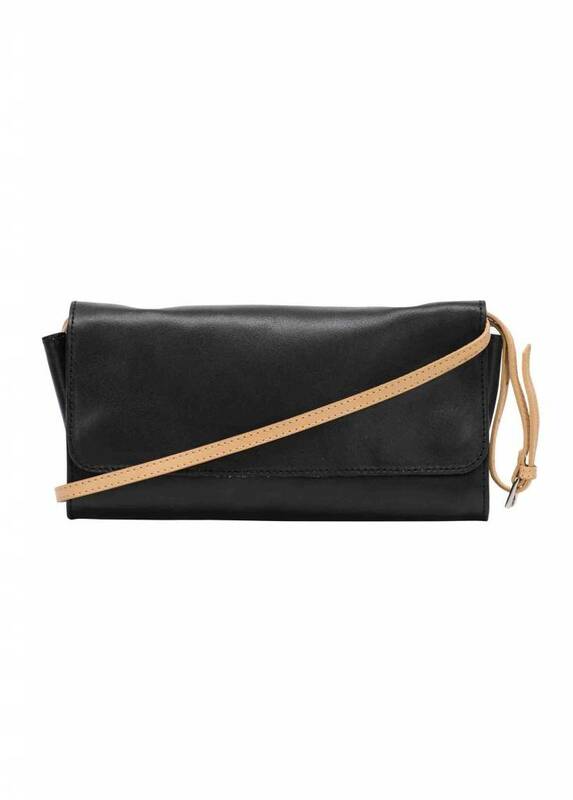 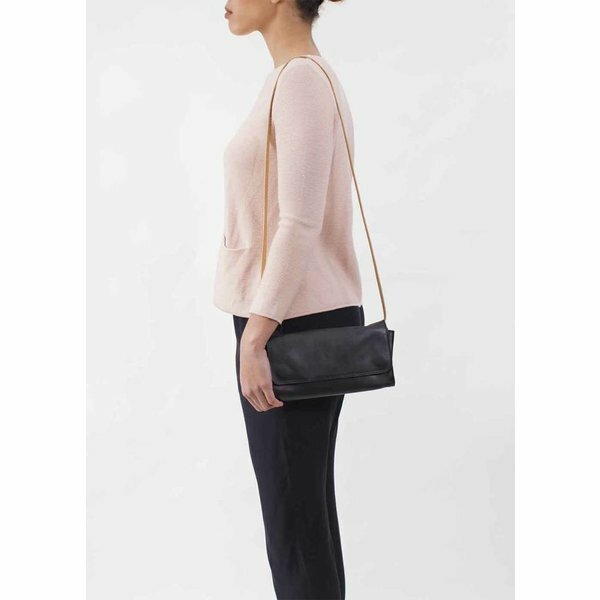 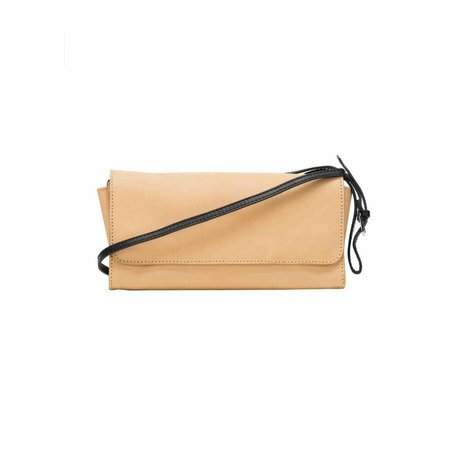 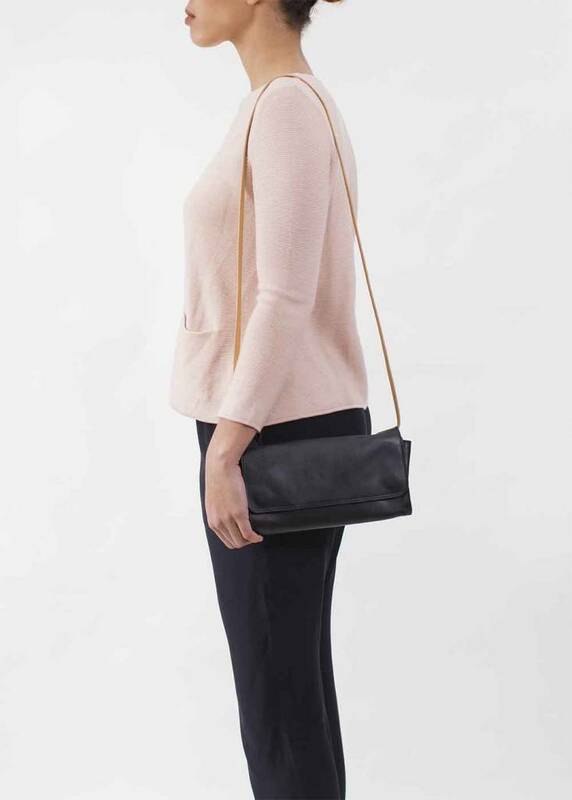 The Crossbody Shoulder Bag is ideal to carry your everyday essentials or for an evening out. 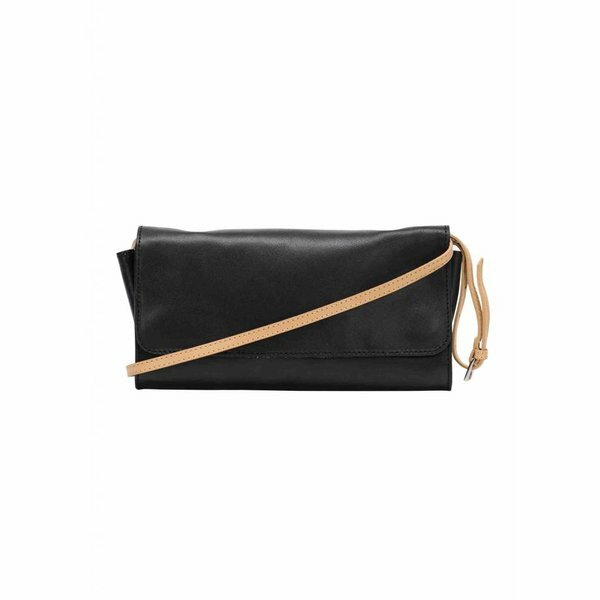 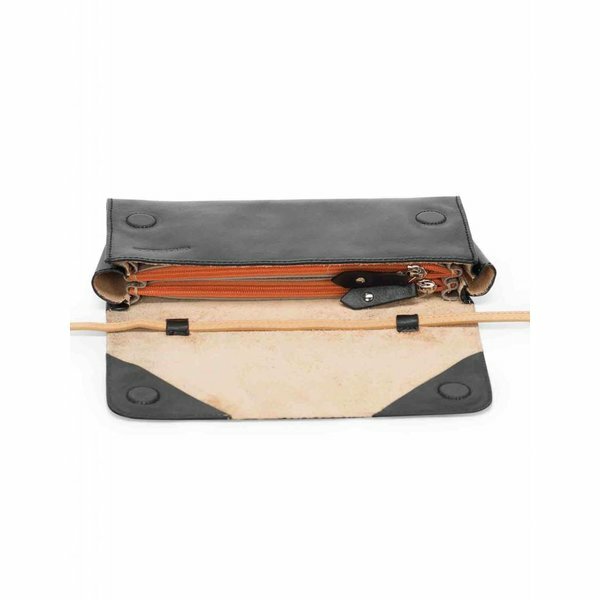 It has a classic sophisticated look and has a functional inside with to floating zipped pockets. 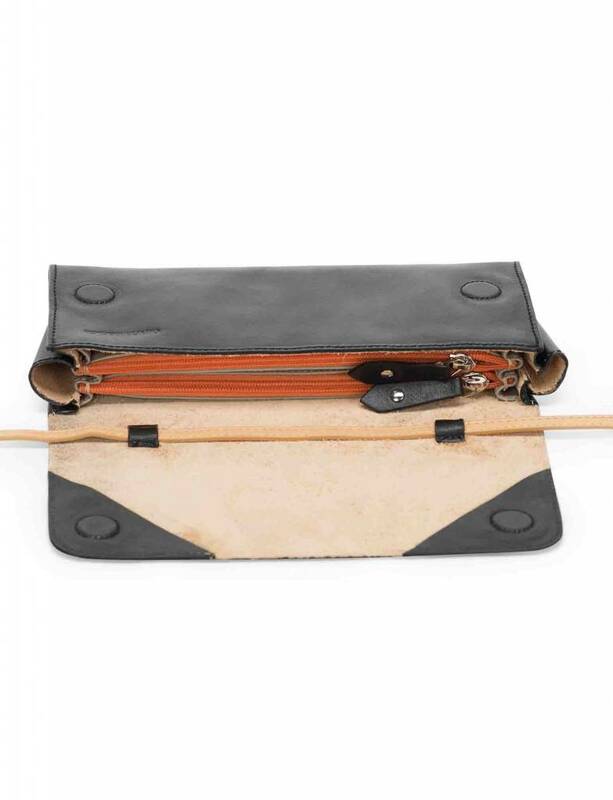 Two inside floating pockets from vegetal tanned pig leather.